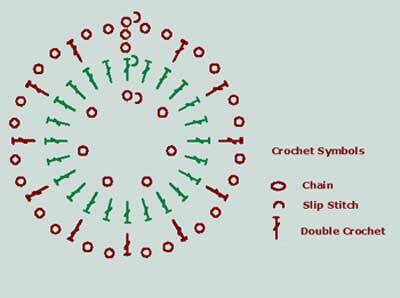 Irish Crochet - the way to use it in modern clothes. 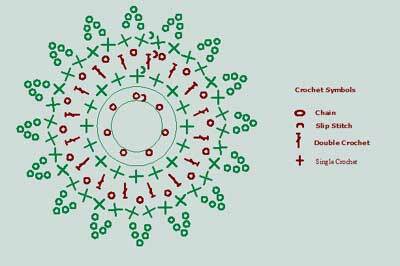 This Irish Crochet set of pages is inspired by the amazing works of Ukrainian designer Antonina Kuznetsova. 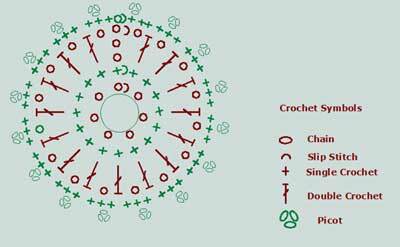 Loving to experiment and being a creative person by her nature, Antonina has created her own version of Irish style crocheting. 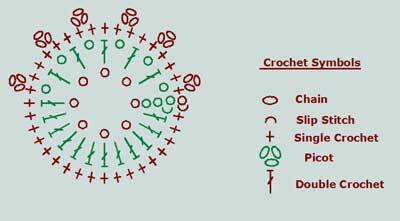 She was looking for some designs which would look like traditional Irish crocheting, but at the same time would be more practical for our modern life. 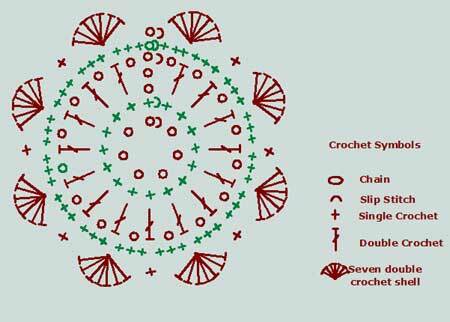 Antonina's designs are still based on the classical crochet motifs which you can see in the antique Irish lace works, but at the same time she has "corrected" them and made more practical for every day casual cloths. For her designs Antonina uses combination of different types of yarns, rich color palette, and her original vision of the modern women style. This approach brings completely new modern look and feel to Irish technique designs. 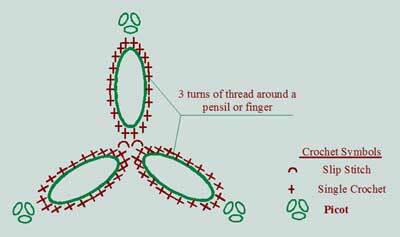 As in classical Irish lace, separate motifs are assembled into a mesh background or connected to each other with a thin thread and needle. 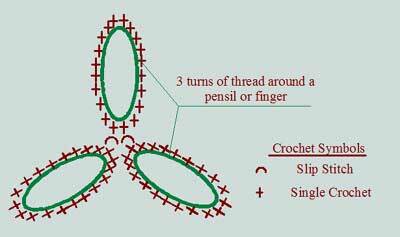 This technique works equally perfect for a warm wool dress and a light summer top. 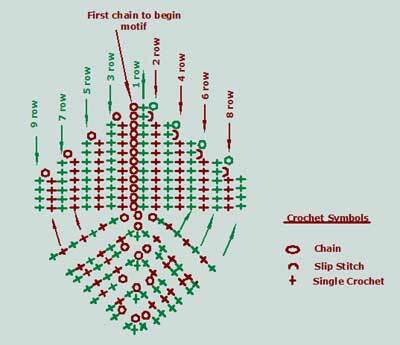 Just use a proper proportion of crochet motifs and mesh. Natural fibers: cotton, linen, wool are Tonya's favorites. 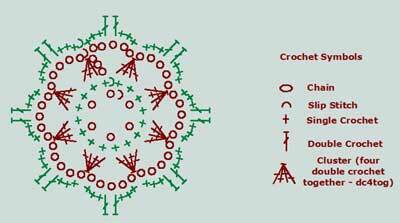 Usually she tries to use not very complicated crochet motifs for her designs. 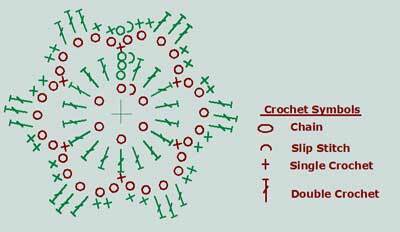 As they say: "The most glamorous and festive garments are made with basic techniques." Keeping this in mind, and remembering Tonya's major principle of life - If no one ever did it, I will be able to do it!-, let's go through this amazing technique step by step. 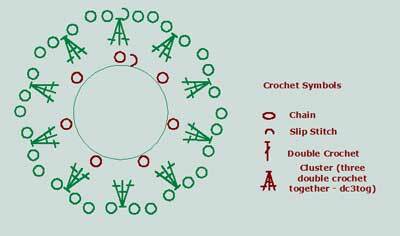 In the table below I presented a few simple classical Irish motifs. 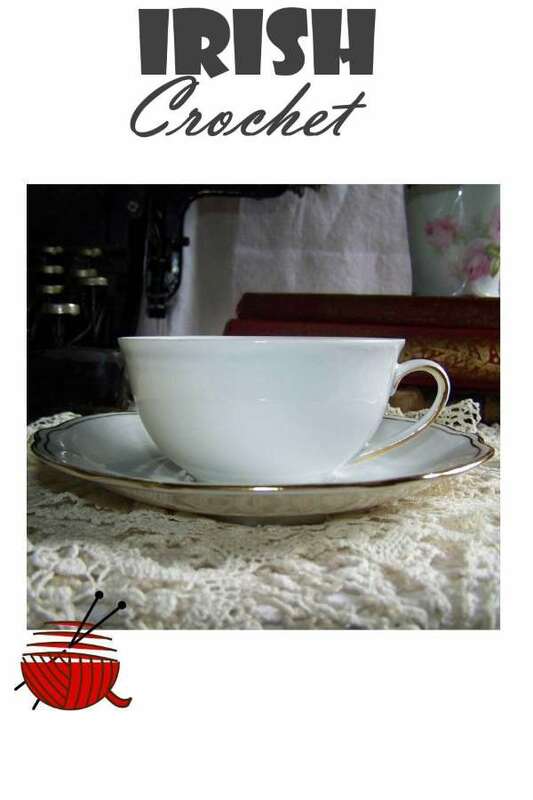 Each of them has a clear and easy readable chart. 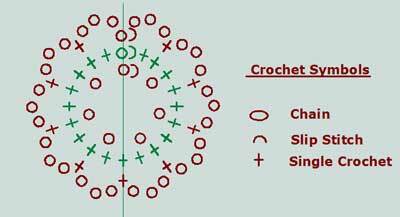 Check Crochet in Rounds page about reading crochet patterns in charts if necessary. 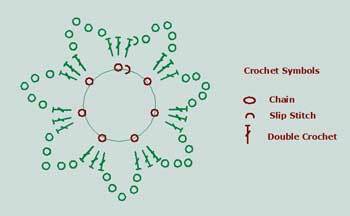 Crochet Motifs: How to join them. 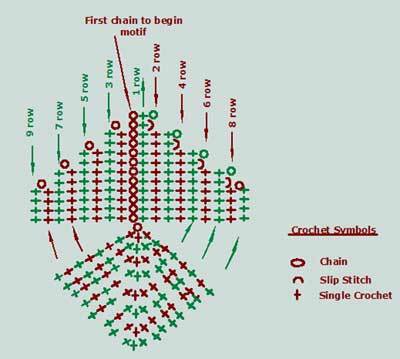 Motif Patterns: Connecting motifs with a crocheted net. 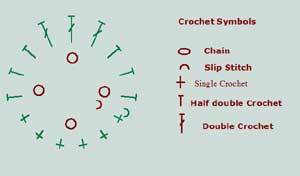 Irish Motifs: How to crochet a skirt.